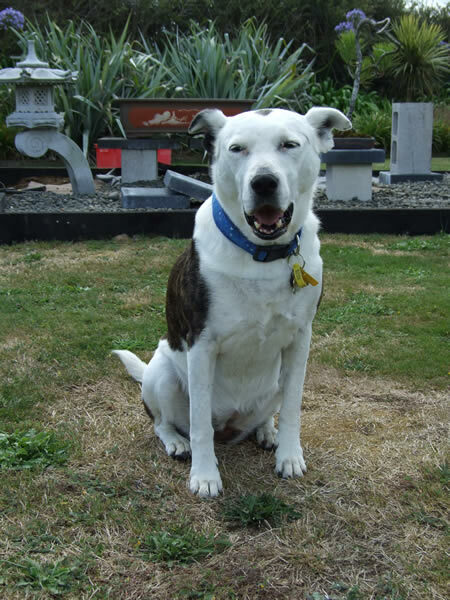 Maxie has become much more inquisitive and sociable since Honey arrived, and will walk up to anyone to say hello. She’s also very nosey and not content with just trying to look inside vehicles as we walk past she will now attempt to jump in the car! It can be a bit of a shock to car owners if we’re not quite quick enough to stop her! Luckily Honey doesn’t understand English as a lady we met in the village one day told us that no one could call Honey beautiful. Poor Honey. She may not have good looks but she makes up for it in personality especially in the form of naughtiness. 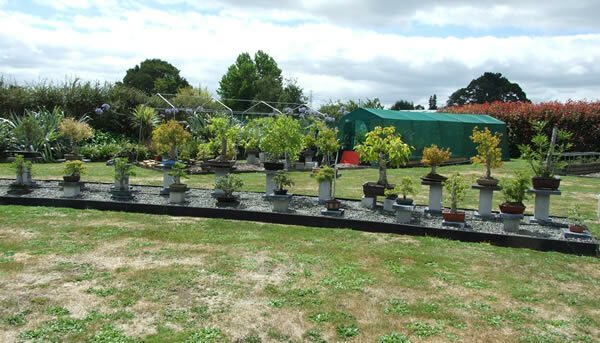 Peter has been working on replacing all the bonsai staging. It’s taking a bit of time but is looking fabulous. Ann read about a different method of protecting the grapes from hungry birds. 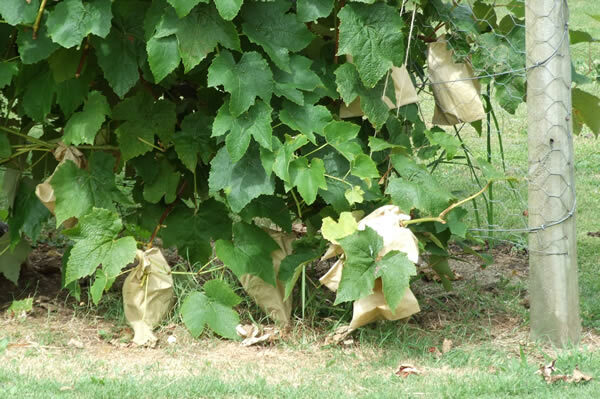 Rather than put a net over the whole grapevine she put each bunch of grapes into a brown paper bag and stapled the top up. They lasted a few weeks – then the birds ripped into each bag, until every last one was destroyed and all the grapes eaten! It has been a very hot month with only a few days when it has not reached 25 degrees or higher. Our thermometer reached 34 degrees and 30 has been common. Most nights we have had the fan on full in the bedroom to try and keep us cool. Ann is now working part time doing three days a week and she’s loving it. 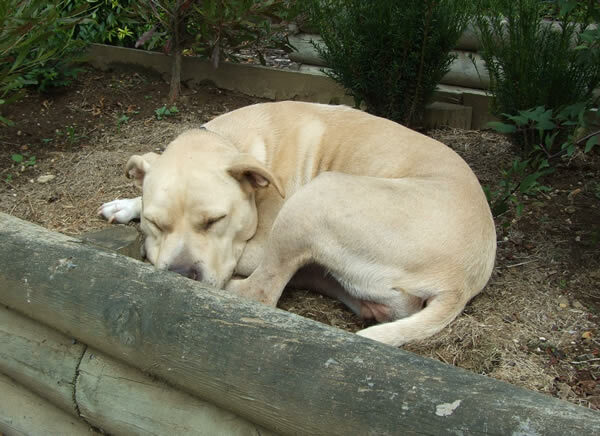 More time to spend at home in the garden with the dogs and bonsai. 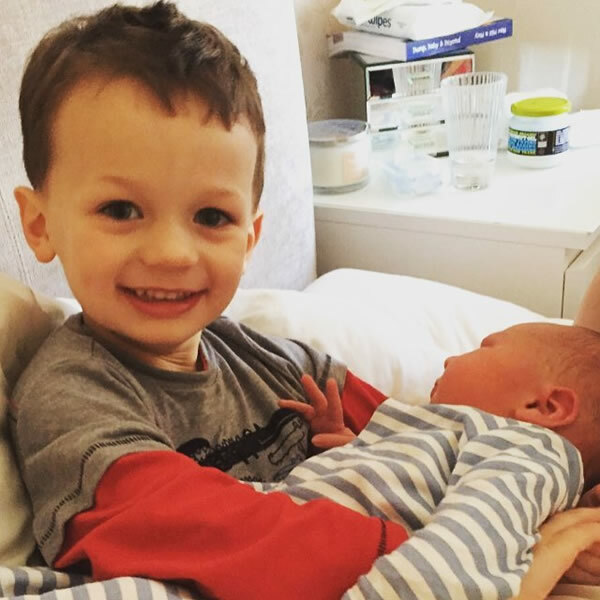 Vicky, Sean and young Max welcomed Miles Joseph to their family. 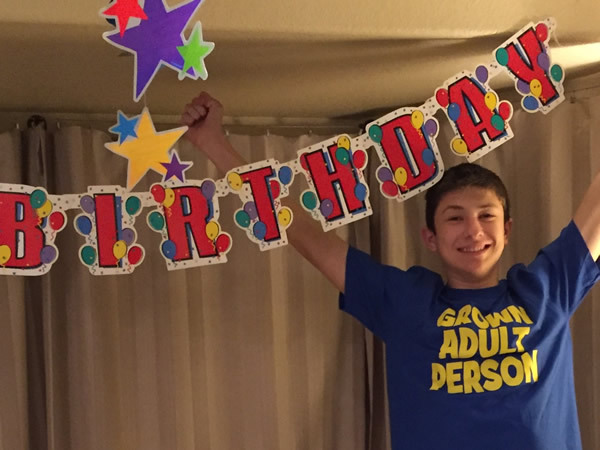 Michael celebrated both his 18th birthday and being accepted to Colorado State University to study physics. 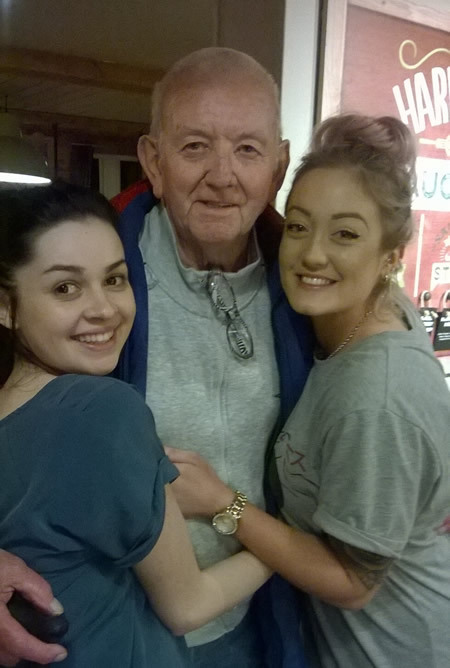 Mike celebrated the reopening of his local Harvester restaurant with two of his favourite staff.